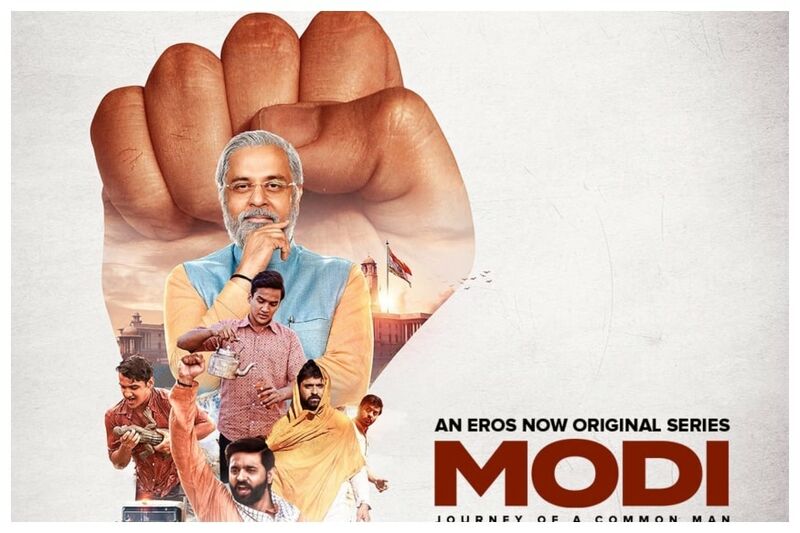 The Delhi Chief Electoral Officer (CEO) has written to the poll panel saying that a web series on Modi available on the Eros Now website was streaming without certification from the Media Certification and Monitoring Committee (MCMC). Thank for read my blog. नवदुर्गा :स्वरुप देवी माँ के नौ ! 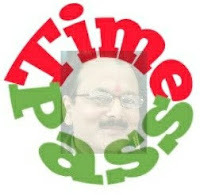 !9 ROOP of Maa Durga, Nav Durga, Navratri..